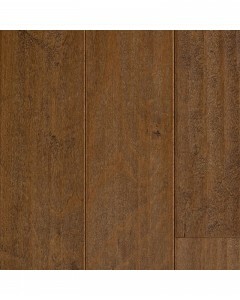 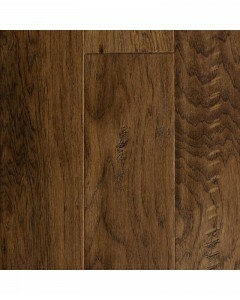 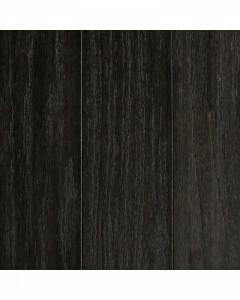 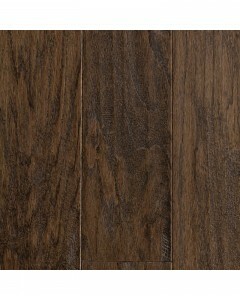 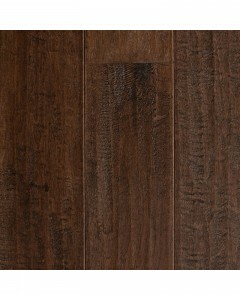 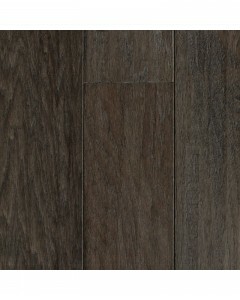 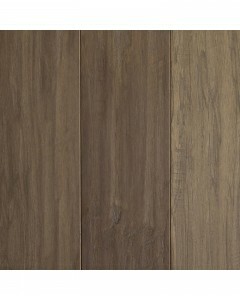 Maple -Autumn 1/2" x 5"
The Oakmont Collection is a 1/2-inch-thick engineered product that is available in hickory, maple, oak and walnut. 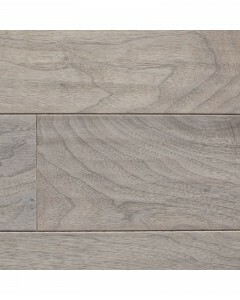 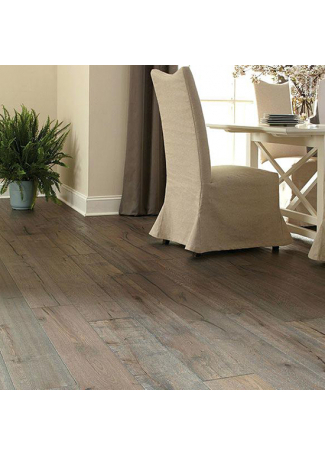 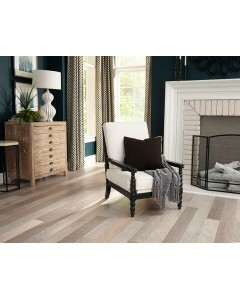 Manufactured in the United States and offered in random lengths up to 6 feet, Oakmont offers a classic hardwood flooring look that has been enriched with a hand-sculpted surface texture. 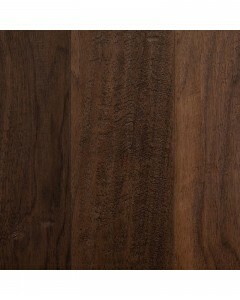 Available Dimensions: 5"
Maple - Cappuccino 1/2" x 5"
Walnut - Colonial 1/2" x 5"
Red Oak - Ebony 1/2" x 5"
Red Oak - Espresso 1/2" x 5"
Walnut - Frost 1/2" x 5"
Hickory - Granite 1/2" x 5"
Hickory - Provincial 1/2" x 5"
Hickory - Stone 1/2" x 5"